I have sold a property at 5 Arctic Wolf Rd in Brampton. I have sold a property at 97 Connolly Cres in Brampton. I have listed a new property at 52 Gainsborough Rd in Brampton. I have sold a property at 60 Fairwood Circ in Brampton. 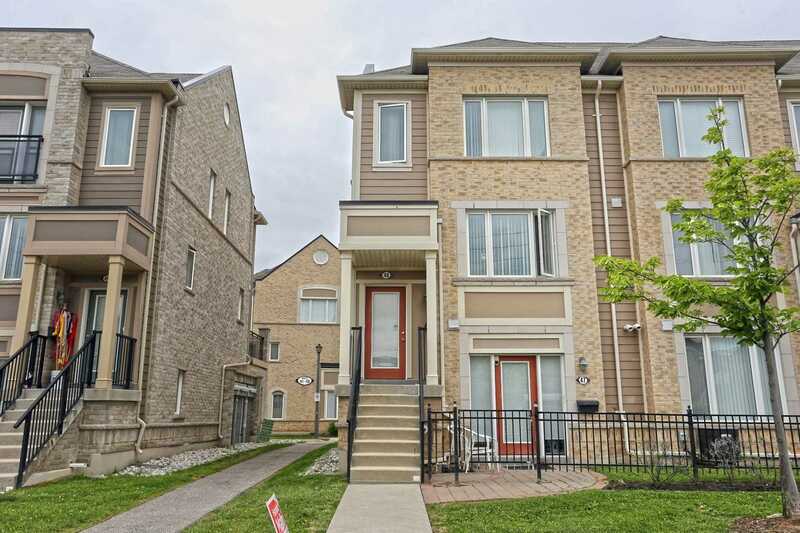 Welcome Home To This Beautiful 3 Bedroom 3 Bathroom Townhouse On A Premium Corner Lot. Very Bright With Lots Of Windows. Open Concept Modern Kitchen With Centre Island. Walk Out To Beautiful Terrace. Interior Access To Private 1 Car Garage. Close To All Amenities, Schools, Park, Public Transit, Hospital, And More. 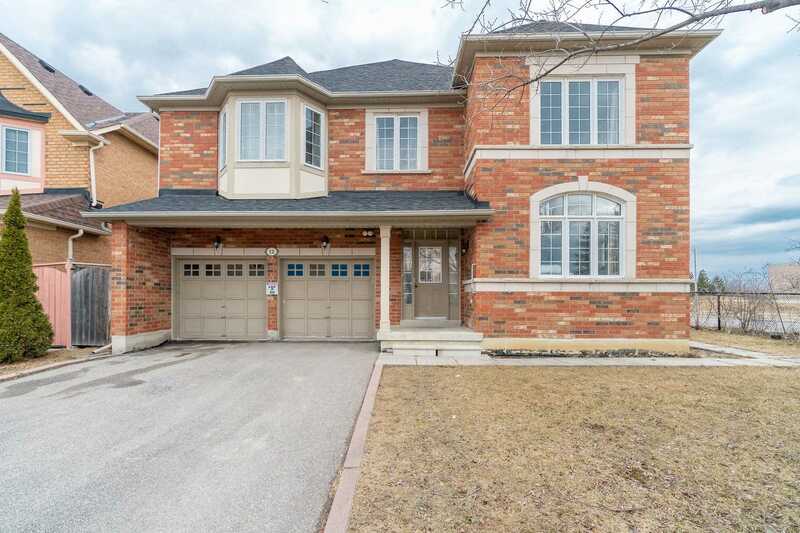 I have listed a new property at 7 Northface Cres in Brampton. I have listed a new property at 20 Snowshoe Line in Brampton. I have listed a new property at 60 Fairwood Circ in Brampton. 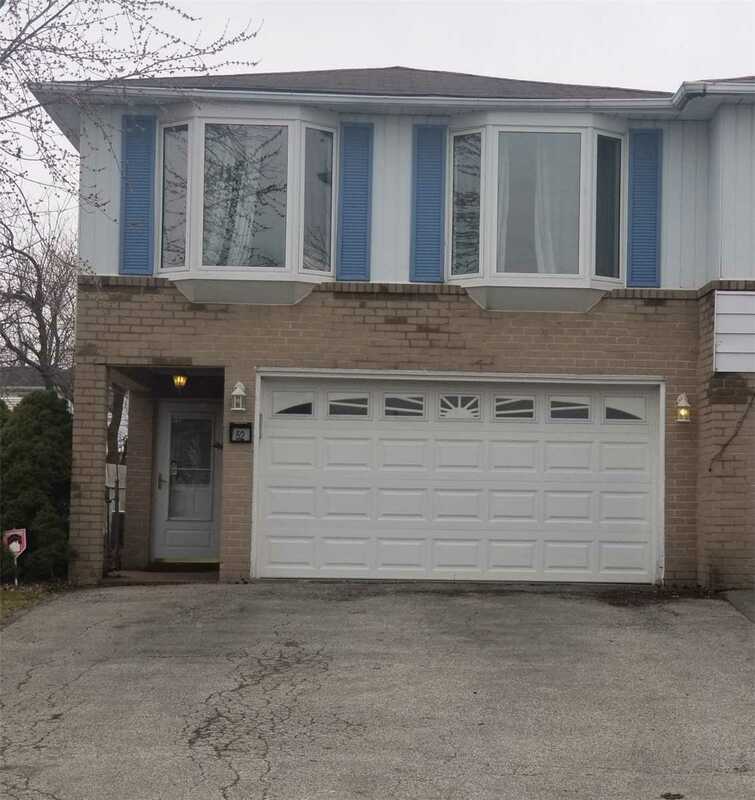 I have listed a new property at 5 Arctic Wolf Rd in Brampton. 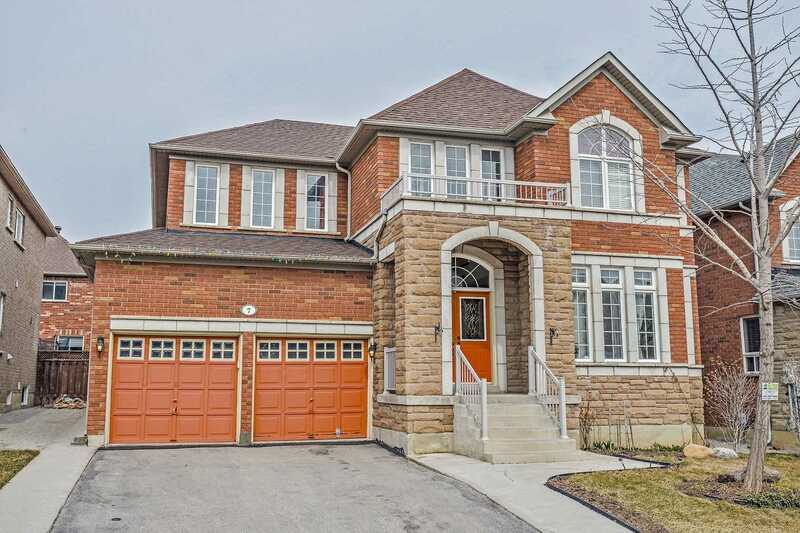 I have listed a new property at 97 Connolly Cres in Brampton. 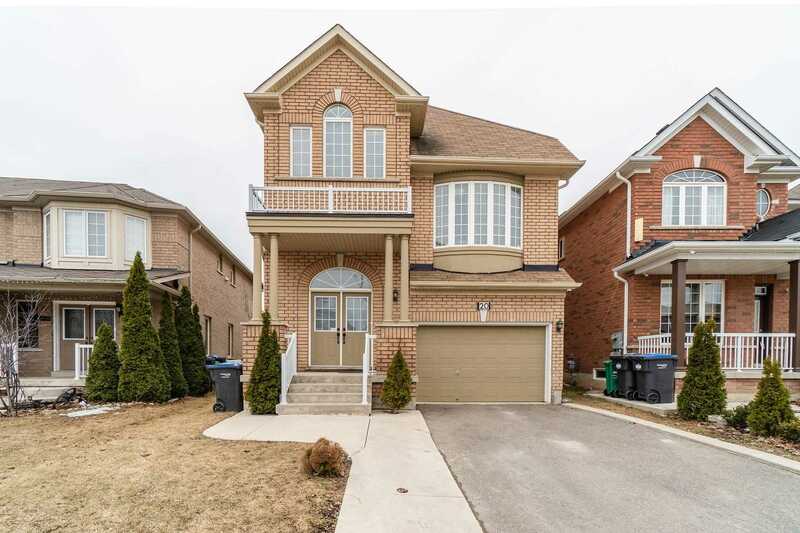 I have listed a new property at 12 Granite Ridge Cres in Brampton.